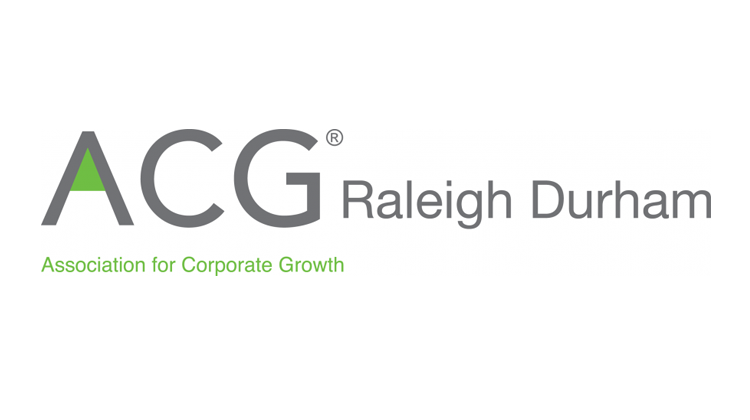 Cary, NC – April 8, 2015 Cary, NC-based healthcare solutions provider TrialCard Incorporated announced today that its partnership with Denver, CO private equity firm Excellere Partners has been named the Deal of the Year by The Association for Corporate Growth, Raleigh Durham. Founded in 2000, TrialCard has gained recognition as a leader in the pharmaceutical patient access space, serving many of the world’s largest manufacturers. The firm has recently expanded its suite of services to address a broader range of challenges for its clients including adherence, prescription abandonment, reimbursement support, customer experience, share of voice, case management, nursing support, patient assistance, and the need for advanced analytics to drive business decisions. The partnership with Excellere will allow TrialCard to leverage valuable relationships in the healthcare space to drive organic growth as well as explore strategic acquisition opportunities that will further solidify its position as an industry leader. Investment banking firm Harris Williams & Co. and the Raleigh law firm Smith Anderson represented TrialCard in the process, while the Denver office of Hogan Lovells represented Excellere. Excellere Partners is a Denver-based middle-market private equity firm that has raised $737 million of committed capital across its two funds, Excellere Capital Fund I, L.P. and Excellere Capital Fund II, L.P. The firm specializes in partnering with entrepreneurs and management teams through majority recapitalizations and management buyouts. Excellere employs a buy-and-build strategy that provides its portfolio companies with capital as well as a proprietary value creation system designed to accelerate growth while enhancing corporate infrastructure. Investments are focused on companies within the following industries: energy products and services; healthcare; industrial technology and services; business services; and specialty foods and agri-business. For more information about Excellere, please visit http://www.excellerepartners.com. Learn about TrialCard Market Access Solutions: Analytics, Customer Experience Management , Patient Affordability, Pharmacy Services, Product Access Support Services, and Tailored Services that include Clinical TrialCard programs (CRO) and Compounding Pharmacy Programs .